Forward-looking: We know that when it finally rolls out, super-fast 5G technology will bring a slew of benefits, and it seems the next generation of wireless communications will also help gamers on the go with potato PCs. Back at CES 2017, Nvidia announced GeForce Now—a cloud-based streaming service that allows people to experience high-end gaming on low-end machines. Following the Mac beta launch last year, the PC beta arrived last January. The demonstration took place without the use of a dedicated internet connection, though Nvidia admitted there was a 5G base station set up in the demo area. But the company insists that users will experience the same or similar performance when 5G becomes widely available. Nvidia said it hopes to reduce this latency figure down to 3ms eventually. 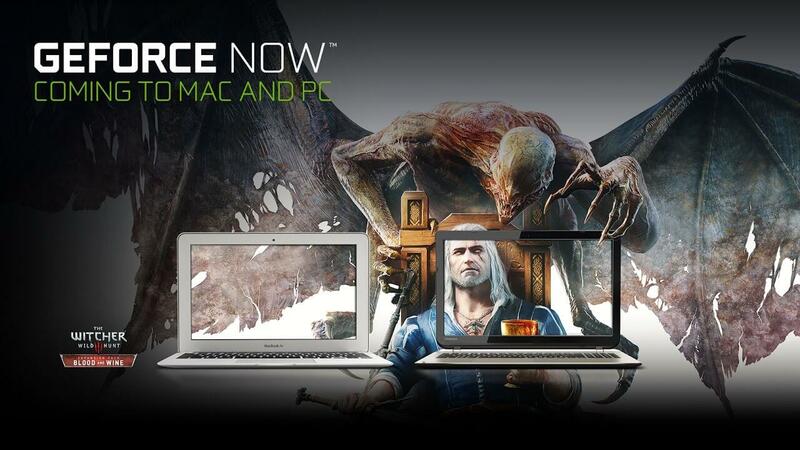 As it’s still in the free beta, there’s no word on how much GeForce Now might cost. Last year, Nvidia talked about a per-hour pricing scheme: $25 would get you 20 hours of game streaming with performance comparable to a GTX 1080-powered PC. But we don’t know if it’s sticking to that plan or moving to a Netflix-style set monthly fee. Hopefully, it will be the latter.